Joining me today is Sue Ferreira. 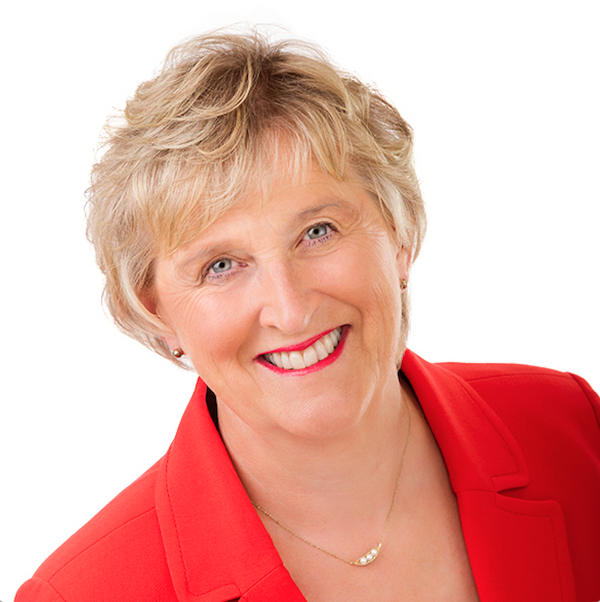 After decades as a physician, for her Second Act, Sue transformed her World to help women take their message to the World, using video and all the cutting edge tools of the web, so they can extend their reach, influence, impact and income. 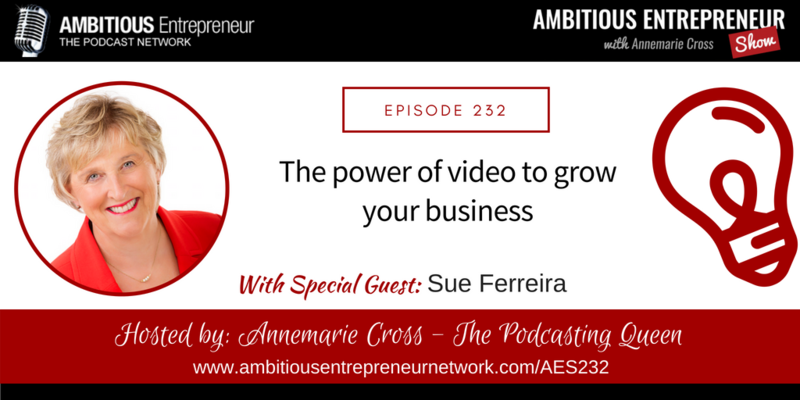 Learning the power of video to grow your business and come to know you can be comfortable with video, even if you are not camera confident or tech savvy. Understanding how video will help you gain clarity in your messaging and significantly improve your speaking skills. Accepting change is a challenge, especially as today, when change is constant and frequent.